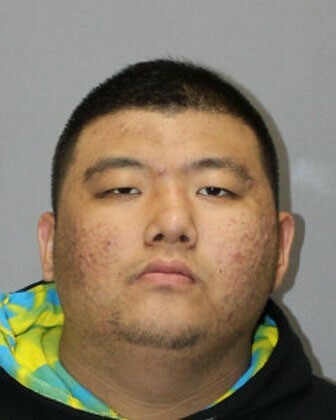 That is what Fiti Feliciano told people outside a Honolulu courtroom in mid-September after a jury found 22-year-old Dae Han Moon guilty of killing Feliciano’s son Stevie Feliciano with a single gunshot in the parking structure at Ala Moana Center on Christmas Day 2016. Moon was convicted of Murder in the Second Degree and three firearms charges. He faces life in prison with the possibility of parole when he is sentenced in December. During the trial, Moon’s defense team argued its client didn’t intend to kill Feliciano. It said the gun Moon was holding fired by accident during a fight with Feliciano. But the jury didn’t buy the story. Deputy Prosecutor Scott Bell convinced jurors the shooting was intentional. Witnesses testified Moon went to Ala Moana Center that night intending to steal from a group of men meeting in the parking structure for a drug transaction, but a fight ensued and Moon shot Feliciano in the back of the head.